Over the years, television networks have introduced a variety of feel-good shows for their audiences. These are shows that give audiences a sense of happiness and optimism while watching. However, the series “Queer Eye” has proven to classify as one of these programs. 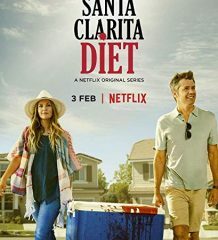 In 2018, Netflix rebooted the original series with its own version of the Fab Five. The premise of the show revolves around a team of five makeover experts, Antoni Porowski, Tan France, Karamo Brown, Bobby Berk and Jonathan Van Ness, each with his own specialty: food and wine, fashion, culture and lifestyle, design and grooming. The first series is exclusive to makeovers for men until the second season, when the team made over its first woman. From there, the Fab Five help out anyone, regardless of age, gender, race, living with diseases or disorders, etc. In today’s society, it is rare to find an accepting group of people that see past these things. Having a show that revolves around five accepting men is truly refreshing for viewers who are insecure. 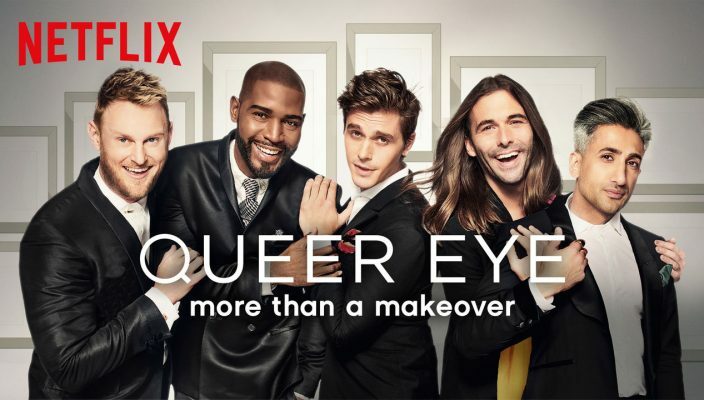 The third season of “Queer Eye” premiered March 15 and released eight new episodes. 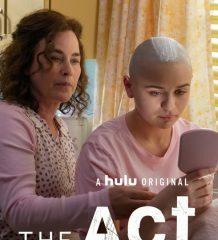 In the first episode of season three, the Fab Five traveled to Missouri to “make better” a 49-year-old woman who lost touch with her feminine side when her brother passed years before. The guys worked to not only give her the ultimate home and beauty makeover she craved, but they also showed her how to once again love herself. In the end, the team surprised the families with the new and improved version of their loved one. “Queer Eye” originally aired on Bravo in July 2003. Similar to the reboot, the original Fab Five would work together to give a makeover to someone who had been nominated. After three seasons, the show came to an end in October 2007. At first glance, “Queer Eye” seems like another fashion and beauty show that makes “ordinary men and women” feel like they need to explore beauty and fashion and try to fit in and become something they are not. However, after watching a few more episodes, this message could not be further from the truth. Although the Fab Five is sent to upgrade one’s lifestyle, they also work to show people how to practice the art of self-love, something these people have forgotten to do. They help them rebuild their self-confidence and that is truly inspirational. As well as the refreshing sense of acceptance this show provides, there is also a nice wave of humor. Instead of being uptight, the guys try to make the client comfortable and always smiling. For those looking to start a new series, “Queer Eye” will fit the bill.